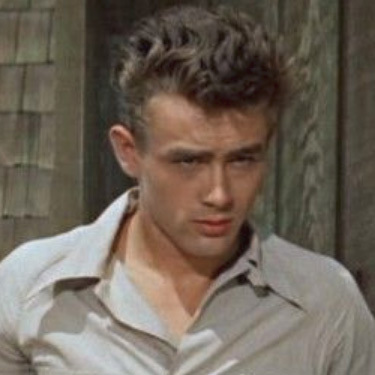 Believe it or not, this weekend marks the 63rd anniversary of James Dean’s death. The Hollywood icon made three outstanding movies in his short career. East of Eden was one of them. Topay tribute to the ultimate "the rebel without a cause" Intertops Poker and Juicy Stakes Casino are hosting a $200 East of Eden poker tournament on September 29th. Register for The East of Eden tournament under the Tournaments tab in the poker software at either casino.